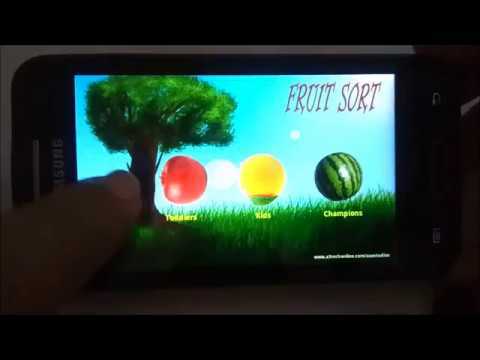 Your mission in this game is to sort out good fruits from rotten ones. Throw the good fruits in the fruit basket and the rotten fruits in the trash bin. - We do not share any information to any other companies or individuals. - We do not collect any information about user, your device or internet usage. - We do not collect any data from user. - We do not currently offer In App Purchase options. - Please contact us if you have any further queries.